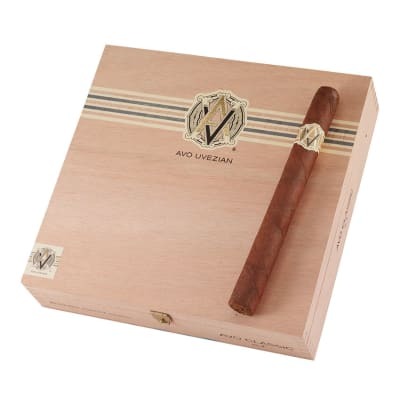 High end AVO Classic cigars were crafted by Zino Davidoff for an celebrated pianist by the name of Avo Uvezian. 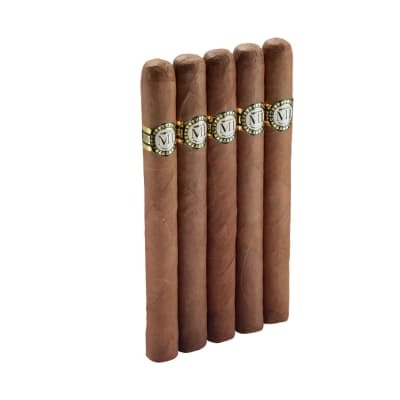 A pairing of five unique Dominican tobaccos enclosed by silky, light US Connecticut wrappers provide you with a mild, creamy smoke with an impressive proportion of flavors. 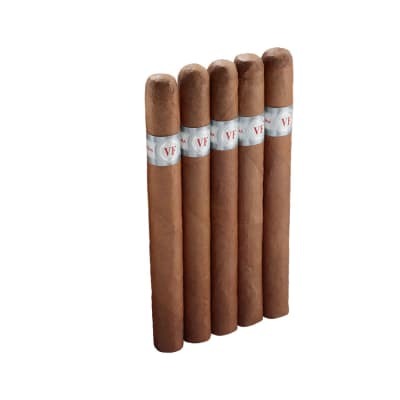 Good cigar for the money. 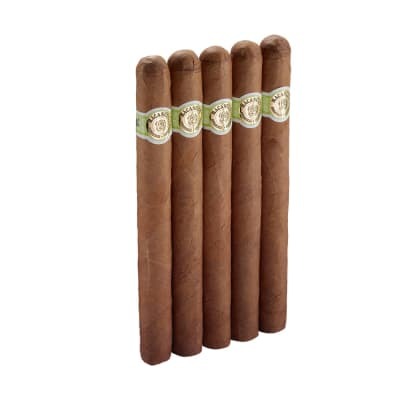 Burns well and has a distinct but mild flavor.